Nottingham Law School was named Legal Education Provider of the Year at last night’s (May 25) inaugural Solicitors Journal Awards. Nottingham Law School was named Legal Education Provider of the Year at last night’s (May 25) inaugural Solicitors Journal Awards. The award was given in recognition of the Law School’s innovative teaching and commitment to social mobility and diversity during a ceremony in London hosted by the BBC’s Andrew Marr. Nottingham Law School, part of Nottingham Trent University, runs a unique Legal Advice Centre, which was granted an ABS licence in October 2015. The centre gives all students the opportunity to work within a fully regulated and functioning 'teaching law firm' as part of their studies, supervised by full-time solicitors employed by the centre. This not only provides a fantastic enhancement to the student experience and their employability skills, but also supports individuals and community groups, as well as the business community, charities and local organisations. 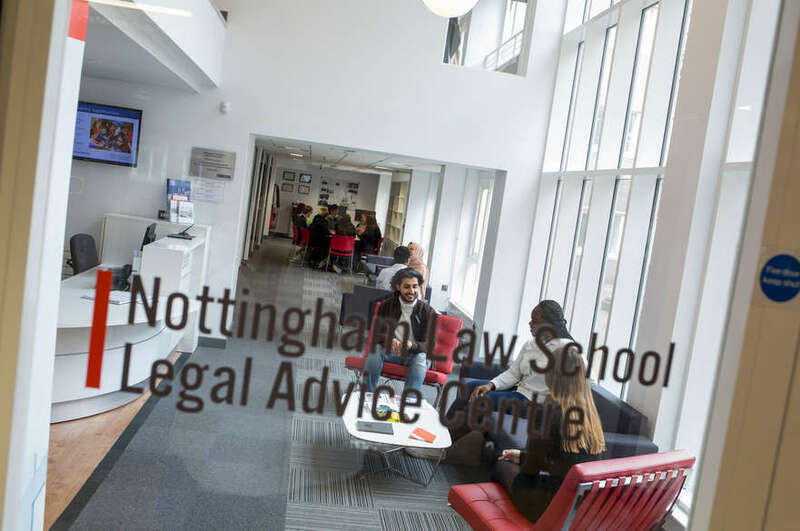 Throughout its history, Nottingham Law School has responded to the needs of legal education – it was the first to launch a Graduate Diploma in Law, the LLM in Advanced Litigation, LLM in Corporate Law, MBA in Legal Practice and LLM in Advocacy Skills. Recent examples of the School’s commitment to diversifying courses include unique degrees such as the LLB/LLM (Hons) in European Law and the LLB (Hons) Law for Financial Services (In Company). The Dean of Nottingham Law School, Professor Janine Griffiths-Baker, said: “We are all absolutely thrilled. This award is particularly prestigious and reflects the excellent and innovative work undertaken by the whole School. I was honoured to collect it on behalf of the School and thank everyone for their contribution towards this tremendous achievement. 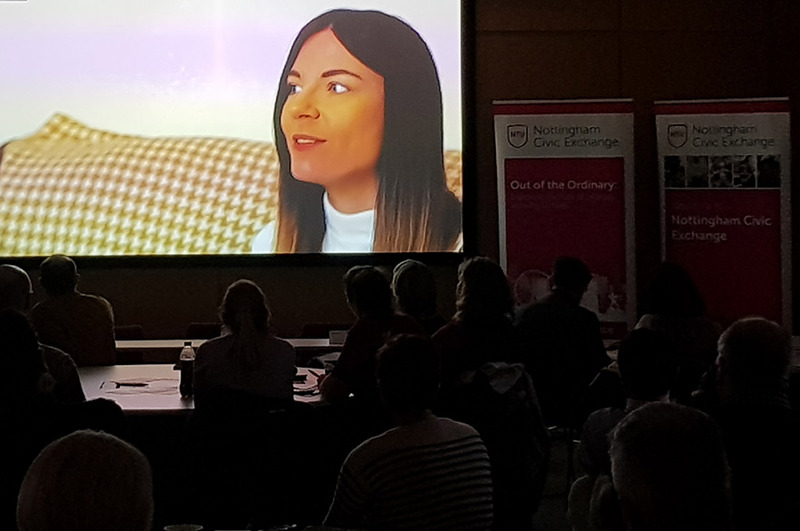 “In 2015 Nottingham Law School celebrated 50 years of excellence in delivering legal education, and we have consistently been at the forefront of legal education innovation. 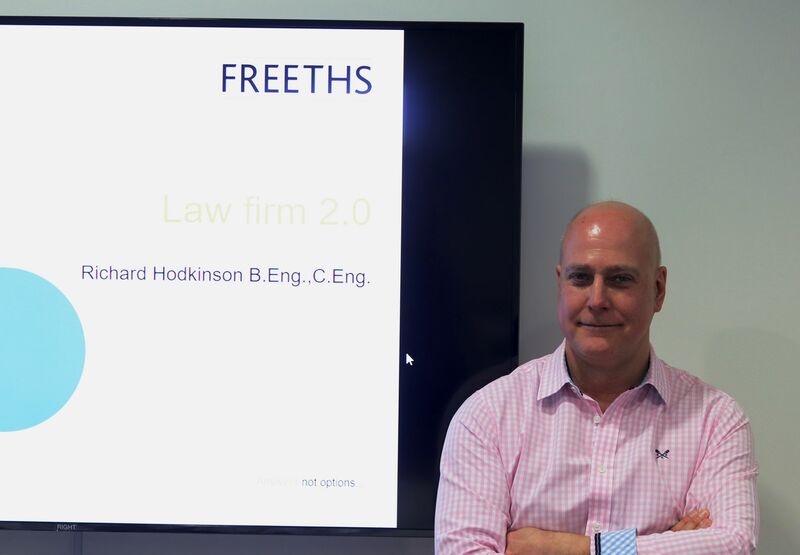 We believe that we are a unique and forward-thinking legal education provider which enables our students to achieve in a changing legal world." More on the Solicitors Journal Awards.